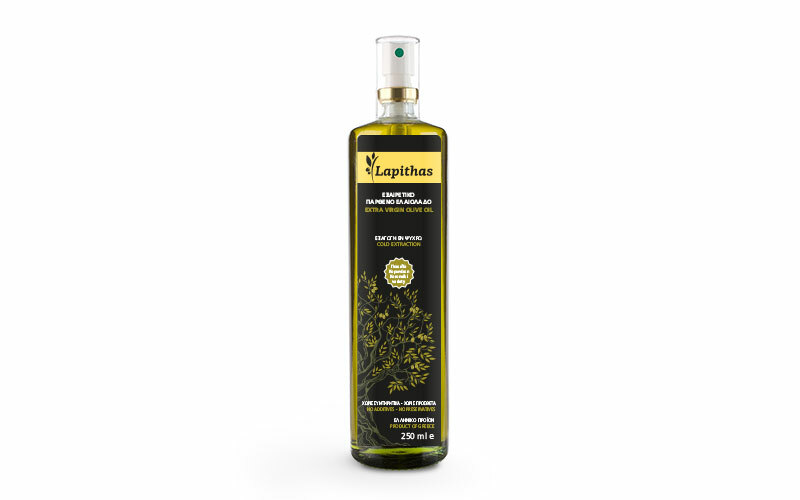 Our olive oil - Λαπίθας Ελαιουργική Α.Ε. 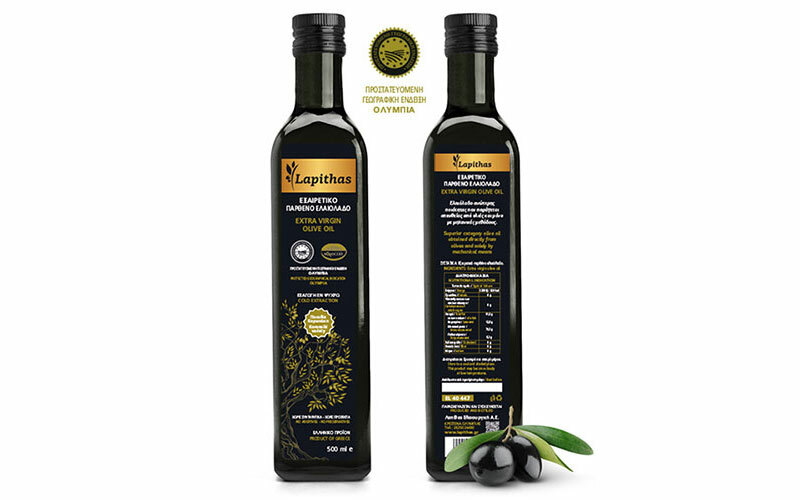 The Extra Virgin Olive Oil "Lapithas" is produced from "Koroneiki" variety olives, originating from selected olive groves of the region of Olympia. It is distinguished by its purity and its characteristic thick texture. It is perfectly balanced with distinctive bitterness and buttery aftertaste. 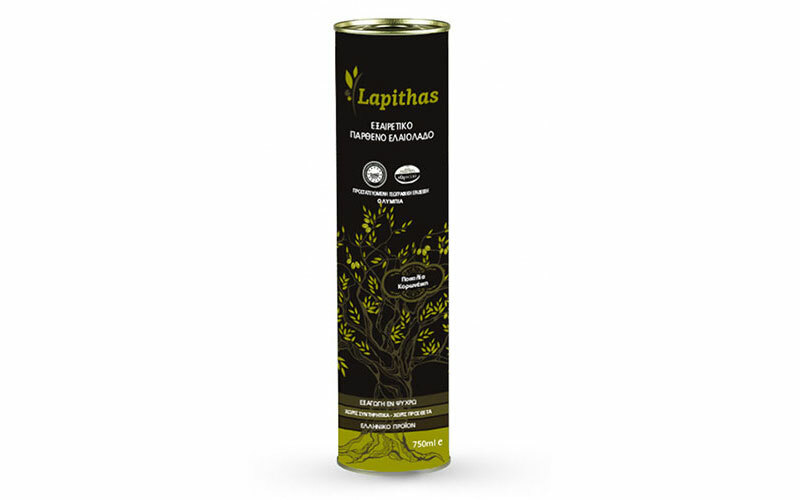 Noticeable are the flavors of green herbs, such as savory and thyme. 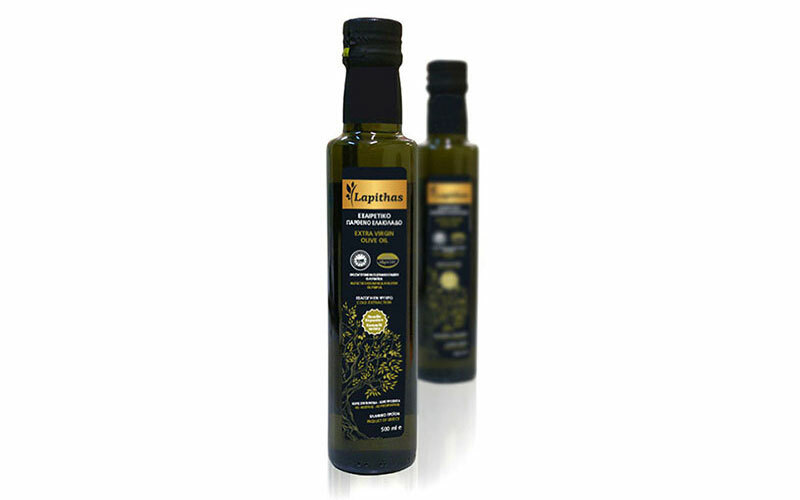 A truly delicious olive oil that can combine harmonically with a wide variety of foods and fresh salads. Available in 250ml, 500ml, 750 ml, 1Lt, 3Lt and 5 Lt. 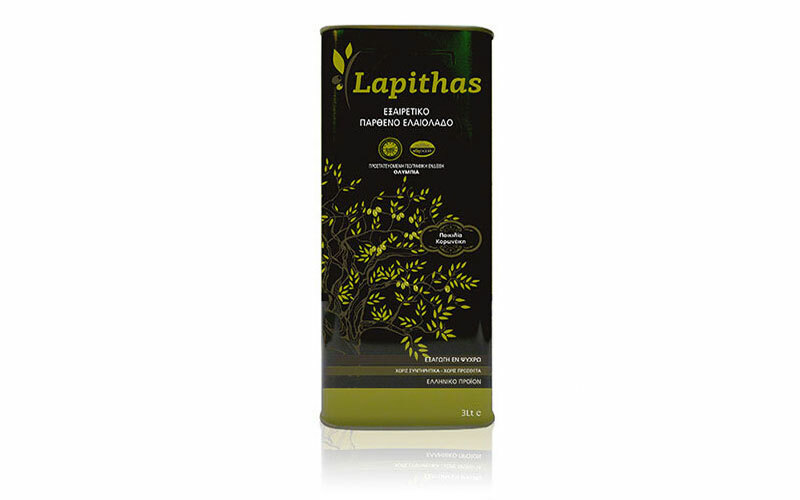 Available in 100ml, 250ml, 500ml, 750ml and 1L.